Lexus LC Running Costs, MPG, Economy, Reliability, Safety | What Car? 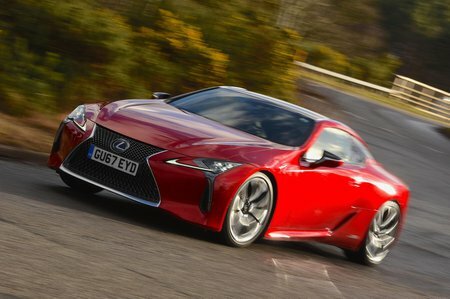 Lexus has opted to charge the same whether you opt for the petrol LC 500 or hybrid LC 500h. Sport specification costs a chunk of extra cash that you’ll need to double if you want Sport+. We’d stick with the standard car to maximise value for money. But even if you opt for a fully loaded LC 500, you’ll be buying a car that’s 10-20% cheaper than the majority of its rivals. In keeping with Lexus’ market positioning, the car is well equipped. 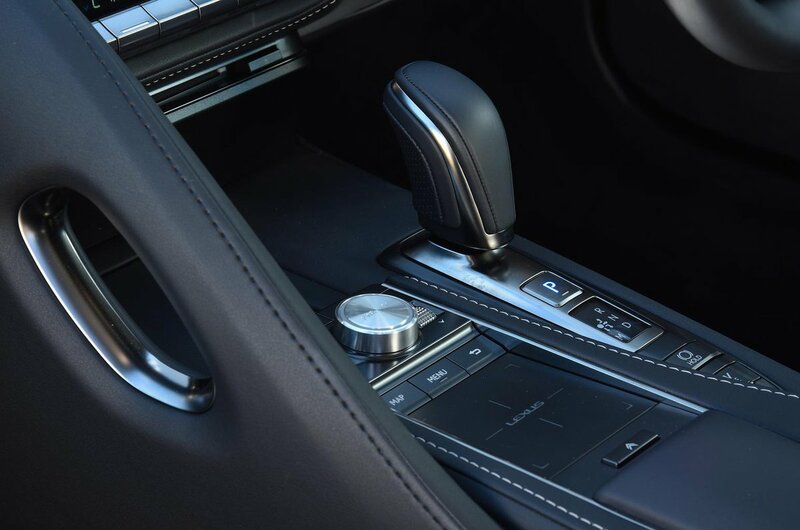 You get Lexus’s 10.3in infotainment and navigation system as standard, as well as 20in alloy wheels, digital instruments, a panoramic glass roof, LED headlights, powered, heated and ventilated leather seats and a 12-speaker Pioneer audio system. For our money, Sport trim’s sports front seats, part-Alcantara upholstery, carbonfibre-reinforced roof (also in Sport+ cars) and 21in forged alloy wheels seem only a modest gain for the extra money required. 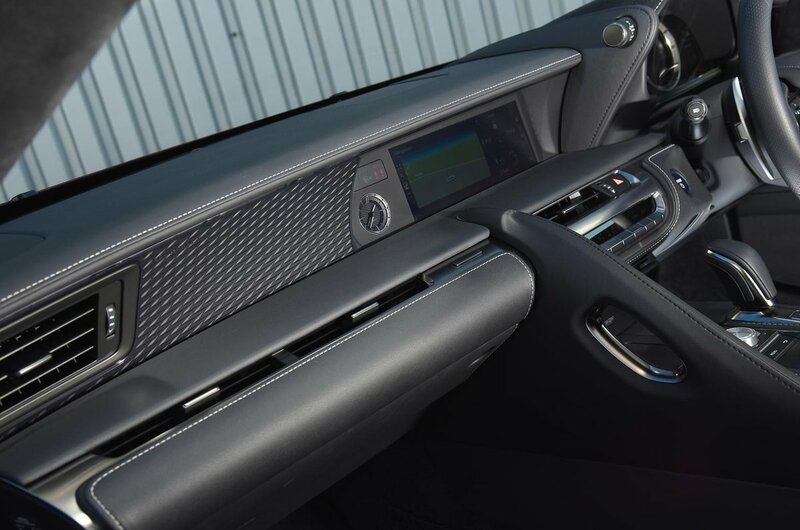 Customers can add a 13-speaker Mark Levinson stereo, a colour head-up display and metallic paint as options. Lexus has an impeccable record in reliability, ownership and dealership surveys, suggesting that top-notch customer service and trouble-free motoring should be realistic expectations. While the LC did not feature in our latest reliability survey, Lexus as a brand was ranked top out of 32 manufacturers. As for running costs, the V8 emits 263g/km of CO2, putting it into the top bracket for company car tax, with claimed fuel economy of just 26.3mpg. In our experience, this is fairly typical of what you’re likely to see on the car’s trip computer if you drive sensibly. Start enjoying the V8 and that MPG figure will drop into the teens. Despite being barely any slower on paper, the hybrid is a far cheaper proposition. CO2 emissions are an impressive 145g/km, putting it into a far lower tax bracket. Although we doubt you’ll achieve the claimed combined economy figure of 43.5mpg, we saw just over 30mpg on the trip computer without trying too hard.